eCoach 54: What’s a Lead Magnet Anyway? – Ultimate Wealth, Inc. 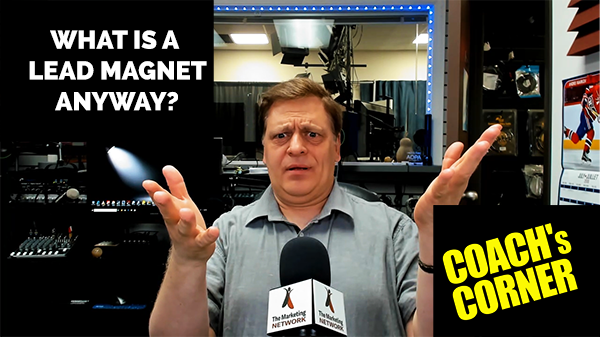 The other day, I posted a question on Facebook: “What’s a ‘Lead Magnet’ and I was amused at some of the responses I go to that question! A few folks knew what I was asking, but others seems completely at a loss to understand the question. OK, so no big deal because this is common term used between marketing types but outside of that community, it’s just not a common term! So what is it? Is it important? Do you already have one? Should you be concerned? Lots of questions and I’ve answered them all in this episode of Coach’s Corner! Plus, I give you a number of strategies and insider tricks for both creating and optimizing your lead magnets. Oh, and I’ll show you one of my lead magnets too.. but you have to watch until the end to see it! Enjoy!